The HTC Desire 526 is an affordable, powerful smartphone for people who appreciate the savings available from pre-paid phones. If you like saving money (and who doesn't? ), you'll love shopping at CellPhoneCases.com. We're your one-stop-shop for affordable, high quality HTC Desire 526 cases and accessories. Scroll down now to check out our enormous selection of hard and soft cell phone cases, waterproof pouches, charging cables, wall chargers, car chargers, external battery packs, power banks, car mounts, data cables, auxiliary cables, Bluetooth devices and handsfree devices. 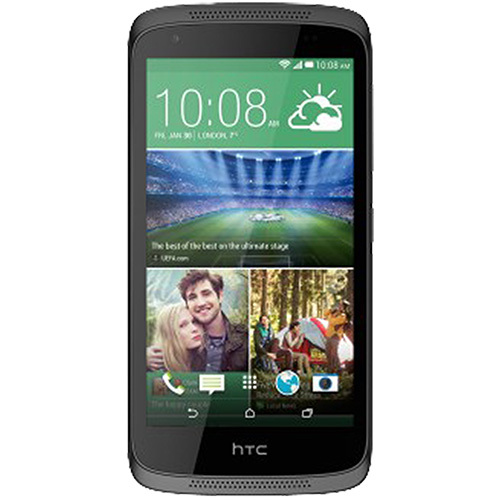 Enjoy your HTC Desire 526 � and enjoy shopping right now!